Courtesy of Jeff Warner, Irongate Inc.. Directions: Central Ave to left on Park Dr, to right on Bobby Pl, to left on Beth Ct. Please, send me more information on this property: MLS# 788267 – $174,900 – 7387 Beth Court, Carlisle, OH 45005. 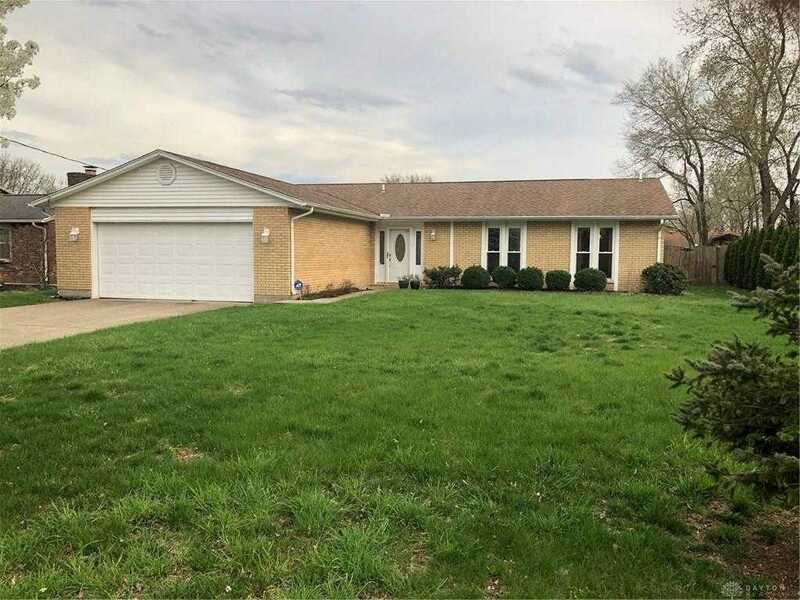 I would like to schedule a private showing for this property: MLS# 788267 – $174,900 – 7387 Beth Court, Carlisle, OH 45005.